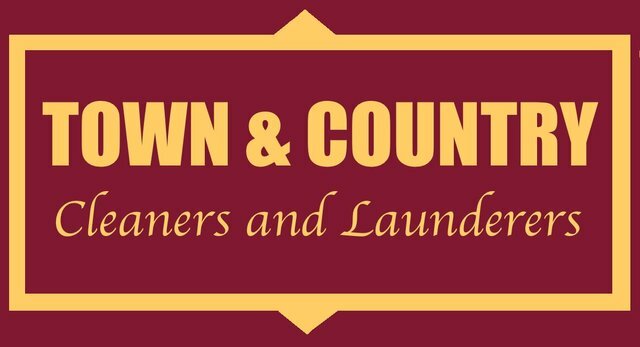 Town & Country Cleaners and Launderers provides a high level of professional expertise, customer service, and consistent quality cleaning, a recognition that tells customers you can trust us to deliver outstanding service and quality. When it comes to comfort, your clothes shouldn’t be any exception. We offer a variety of services to help make your clothes fit and look their best. Come see us for any fabric preparation, clothing covering, or tailoring work. Our staff is trained in wet cleaning techniques useful to clean even the toughest of garments. Go Green with Town & Country Dry Cleaning. From top to bottom, we are committed to environmentally safe dry cleaning practices.